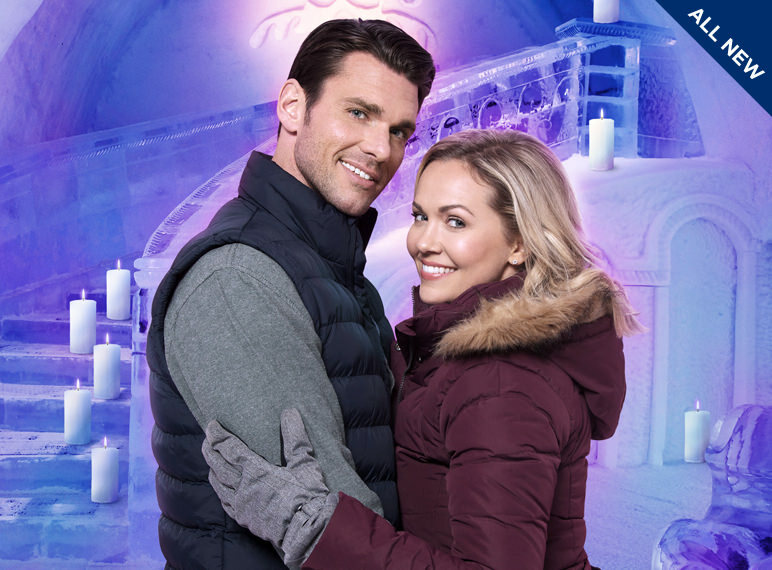 On January 5, the Hallmark Channel movie Winter Castle is expected to debut at 9 PM. The film stars Emilie Ullerup and Kevin McGarry. Here is a trailer for Winter Castle.